“Don’t leave money on the table” is great advice when you’re negotiating your salary — you should aim to get every dollar you possibly can. It’s also great advice when you’re filing your taxes. 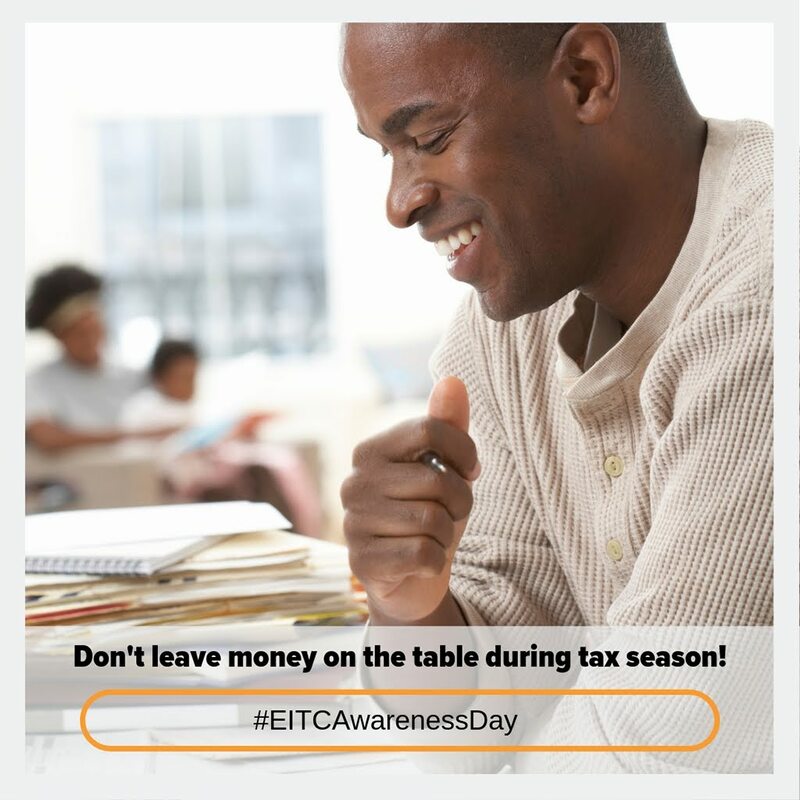 Tax credits, particularly the Earned Income Tax Credit (EITC), can return to you through your IRS refund some of the hard-earned dollars you paid in taxes last year. Yet one in five people typically fail to claim the credit. The EITC is one of the nation’s most effective safety net programs, supplementing the earnings of millions of low-income workers every year. In 2013, the EITC lifted nearly 10 million adults and children out of poverty. If your earnings are less than $54,884 from wages, running a business or farm, or from Form 1099 Misc, you may qualify. 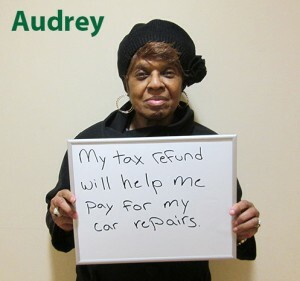 If you do, it could be worth an IRS refund of $6,431 this year – if you claim it. To find out if you are eligible to receive the EITC, refer to the chart below or use the online EITC Assistant to estimate the amount of credit you are entitled to claim. Or contact us and get free help preparing and filing your tax return. 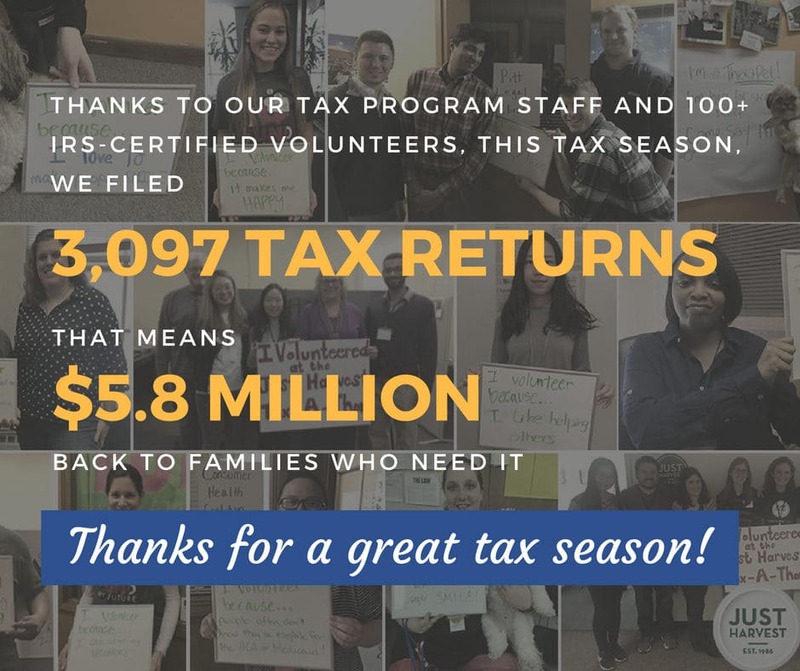 If your family received less than $50,000 in income in 2018 ($30,000 for a single person), you may be eligible for our IRS-certified free tax preparation service. We’ll see if you qualify for the EITC and maximize your tax refund – at no charge! You worked and earned it. Now put the Earned Income Tax Credit to work for you. 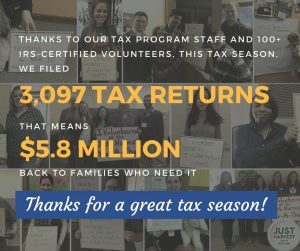 Visit www.irs.gov/eitc to learn more about EITC.